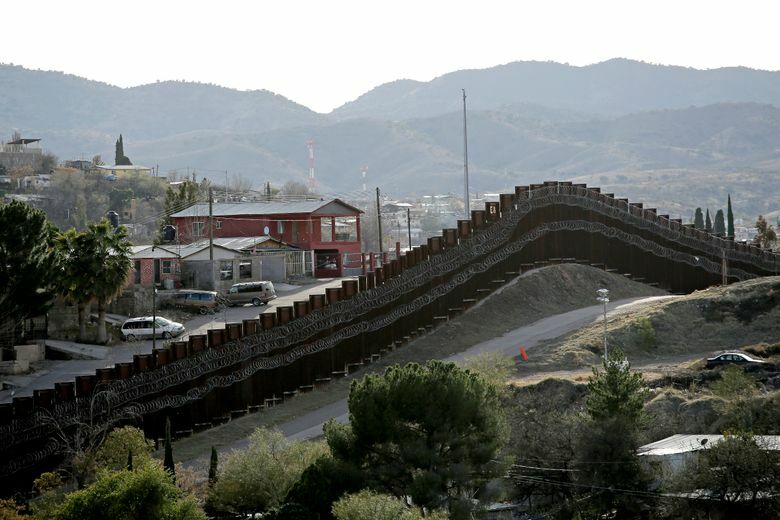 WASHINGTON (AP) — President Donald Trump’s re-election campaign is urging supporters to contribute to a “Wall Defense Fund” as it seeks to cash in on opposition to the president’s signature campaign promise. But there is no separate fund or account to advocate for wall construction. Instead, the money goes right into the campaign’s general coffers. Andrew Herman, an attorney at Miller & Chevalier who specializes in federal campaign and election law, said that “obviously” the emails’ main appeals are “completely misleading,” but that the campaign does make clear in fine print how the money will be spent using standard disclaimer language. “It’s not that we need your money for our re-election campaign. Clearly they think the wall is a lure for their donors,” he said.